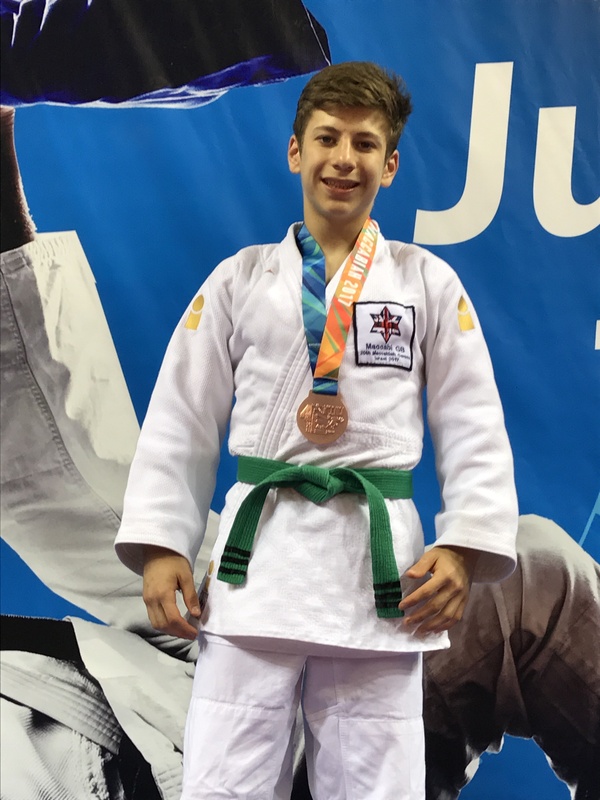 Jonah Alfert, a member of Chalfont Judokwai and a pupil of Dr Challoner’s Grammar School in Amersham, has won Great Britain’s first ever under 21s Judo medal in the world Maccabiah games, held in Israel. Jonah is also supported by the GLL Sport Foundation in the Chiltern region. 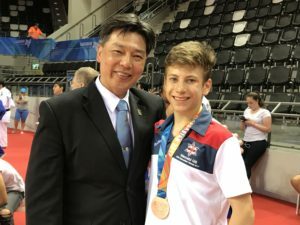 Jonah was chosen to represent GB following trials last year, and has trained very hard for the event, travelling all around the country as well as abroad at internationals for instruction and competitions. 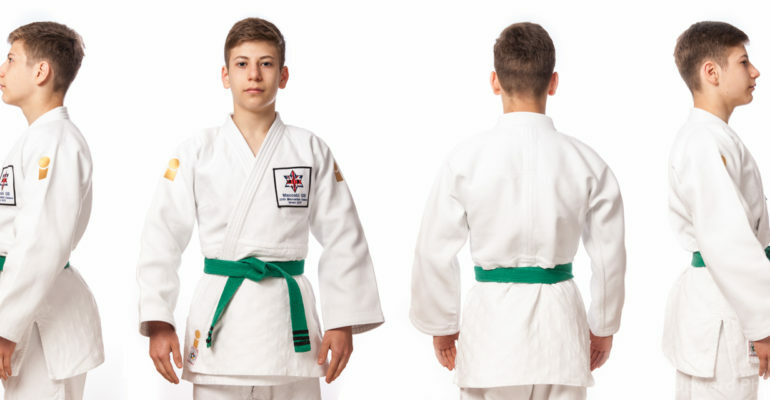 He has been practising his judo skills since the age of eight at Chalfont & Evreham Judokwai in Chalfont St. Peter and has over the last year expanded his training to the point where he has been attending sessions five times a week, along with competitions for many weekends. He is well respected within the judo fraternity, holding twelve National Championship gold medals, along with gaining a string of European medals of all hues. Jonah said: “This has been a tough year preparing for the event, but the experience has been more than worth it. Jonah has been having some rest time at the end of the summer and is looking forward to getting back in the gym in the GLL centres which he gets access to as being a supported athlete. He’s had a fantastic summer and we wish him the best of luck for next season! World Transplant Games: GSF supported athletes strike gold!